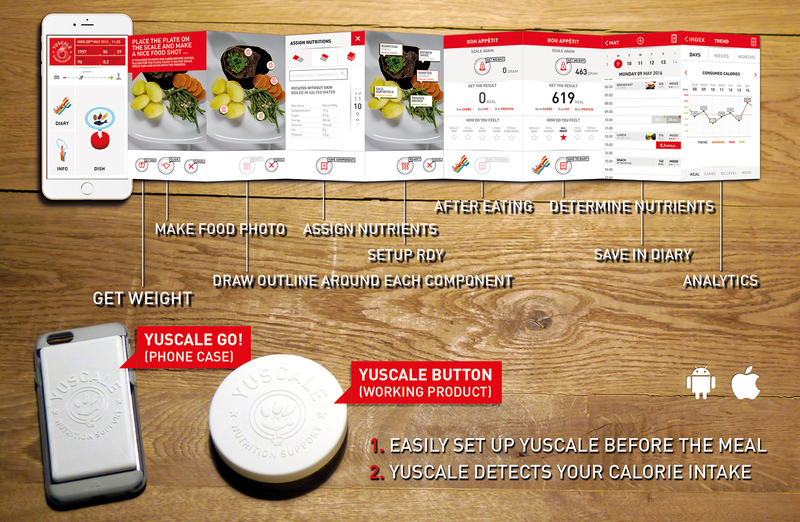 YuScale creates solutions for advanced food analytics, by using hard- and software for easier handling and unknown precision. See our kickstarter campaign site here. There is a lack of solutions if it comes to determination of food – no matter if you have diabetes or on a diet. YuScale closes this gap and provides a real solution. 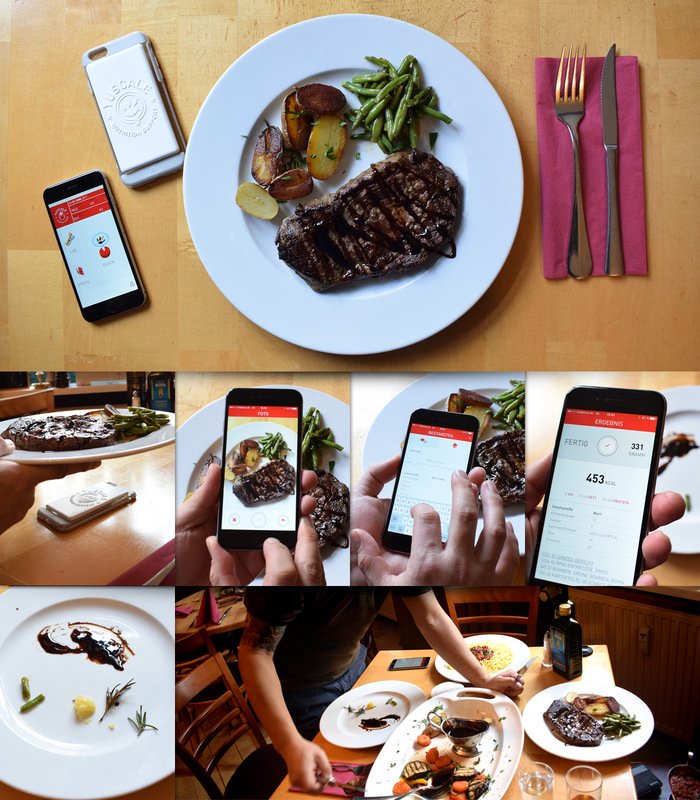 Our scale in a phone case is a great product and a kind of no-brainer. We have a great opportunity to bring an attractive product to market for tonnes of customer segments – from diets and diabetics to athletes. now ready for the next round. Producing hardware is always a big hassle, especially if you combine hard- and software. We had to take a couple of hurdles, struggled with Chinese suppliers and German customs, but finally, we have succeeded. We faced a bunch of problems during the manufacturing process and had to solve them one by one – but, no I don’t think that we did something differently. Tips to others thinking of starting a company? We are still in a very early stage, but we plan to grow fast and go global with our product. An exit might be an option in 4 – 5 years. We are pretty well connected via social media and if you search of YuScale – you will find us.